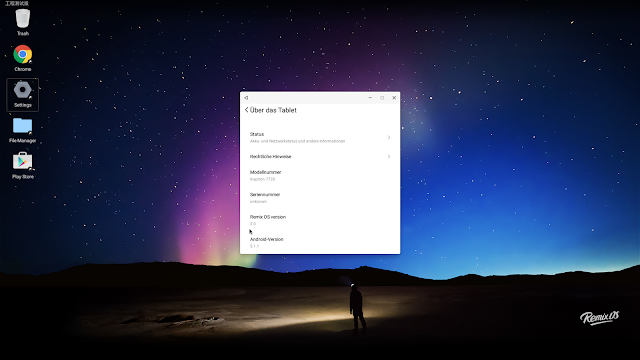 Remix OS is an Awesome Android Experience on Your Existing Computer. This Android based Operating System specially designed for Computer with Currently using Mobile devices.It is made available by Jide Technologies which earlier launched Remix Mini on Kickstarter. The company aimed at making this OS available to everyone free of cost and was about to officially launch it around 12th January. We’ve previously seen a lot of Desktop apps which bring in the Android apps and many Android functionalities to your computer system. while using Bluestacks for Windows or PC, you are supposed to install Bluestack first, then you have to download various apps to Bluestacks and to use those apps you will have to start Bluestacks and keep it open. Even after facing so much pain, we don’t get the performance at the expected quality. Remix OS is a completely different thing. It is a complete OS which is made based on the Android Platform and would make using of Android OS on your Laptops or PCs very easy.